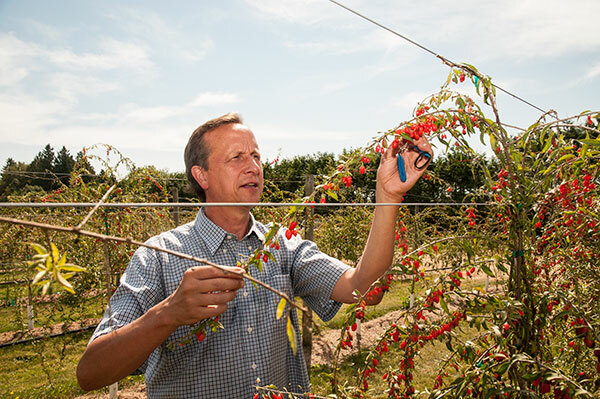 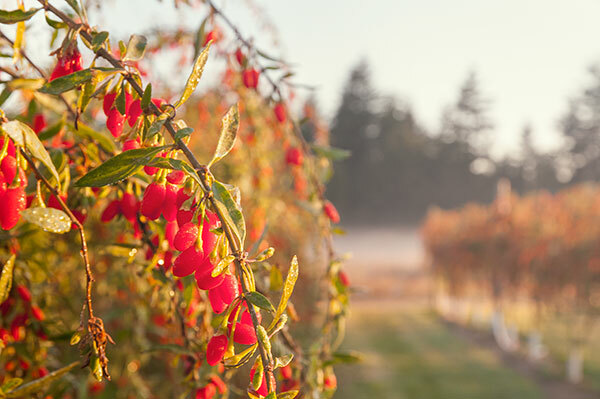 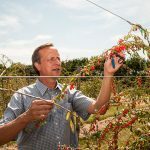 When Peter discovered goji berries and its ‘superfood’ status, he was awakened with a purpose. 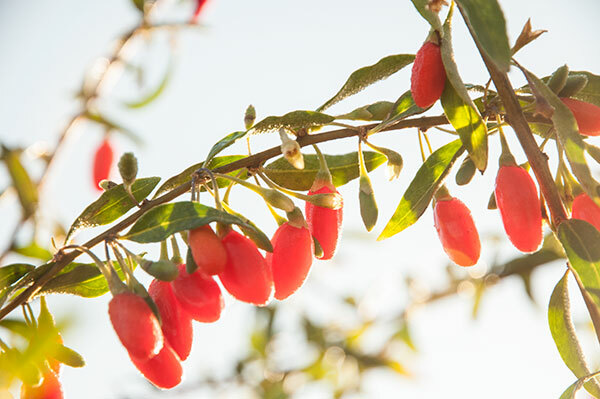 Native to Asia, gojis were receiving a lot of attention as studies were proving that these little red nutrient-dense berries were not only delicious to eat, but were good for us too! 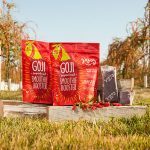 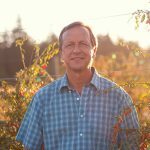 Peter began to see the bigger picture, and was driven to bring gojis to Canada. 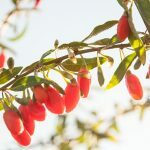 Now while it has been said that big ideas are often met with doubt, it has also been said that “Impossible is not a fact, it’s an opinion”. 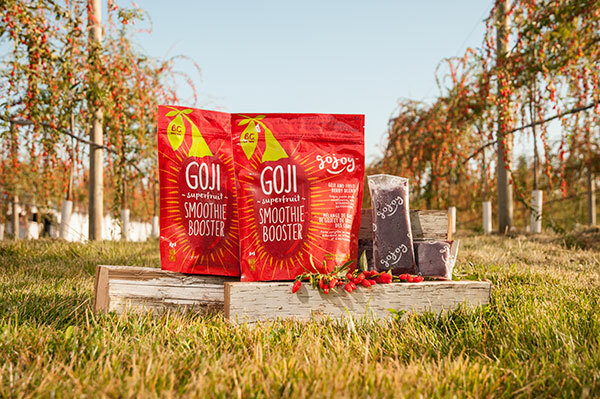 And, while some said that gojis could not be grown in Canada, he was committed to the journey. 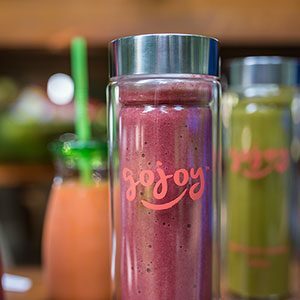 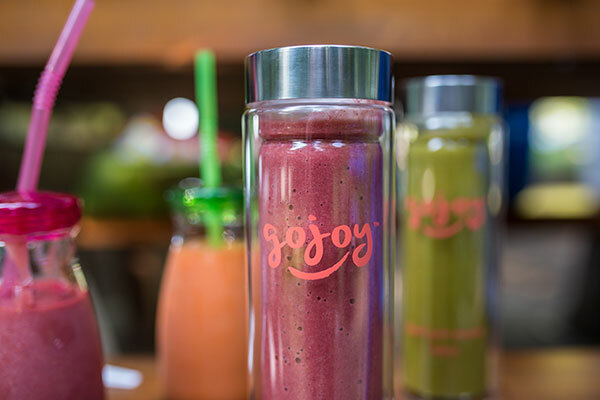 Products include a smoothie booster (purée packages containing gojis and other local fruits– strawberries, blueberries, cranberries, blackberries, and raspberries), frozen goji berries, fresh goji berries, and goji plants. 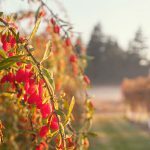 U-pick on the farm starts in May of each year. 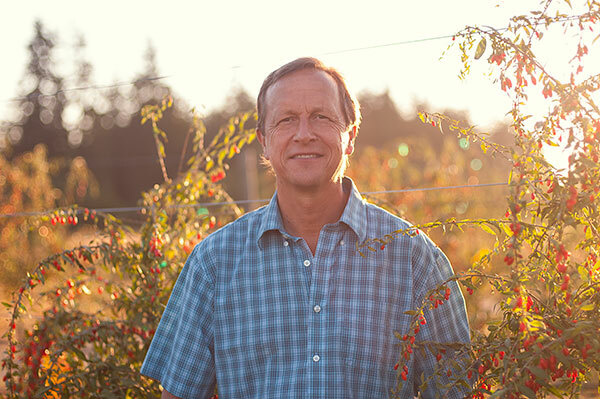 Open: May-Sept. See the website for hours of operation.